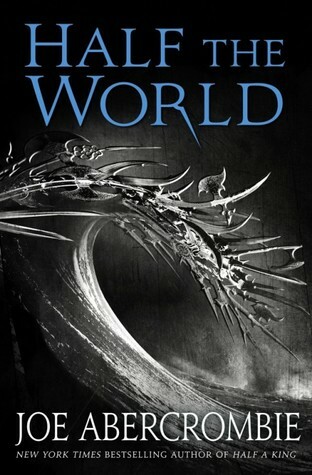 Fate places her life in the hands of the deep-cunning Father Yarvi as he sets out to cross half the world in search of allies against the ruthless High King. Beside her is Brand, a young warrior who hates to kill. A failure in her eyes and his own, the voyage is his last chance at redemption. “To the end of his days Bilbo could never remember how he found himself outside, without a hat, a walking-stick or any money, or anything that he usually took when he went out; leaving his second breakfast half-finished and quite unwashed-up, pushing his keys into Gandalf’s hands, and running as fast as his furry feet could carry him down the lane, past the great Mill, across The Water, and then on for a mile or more. 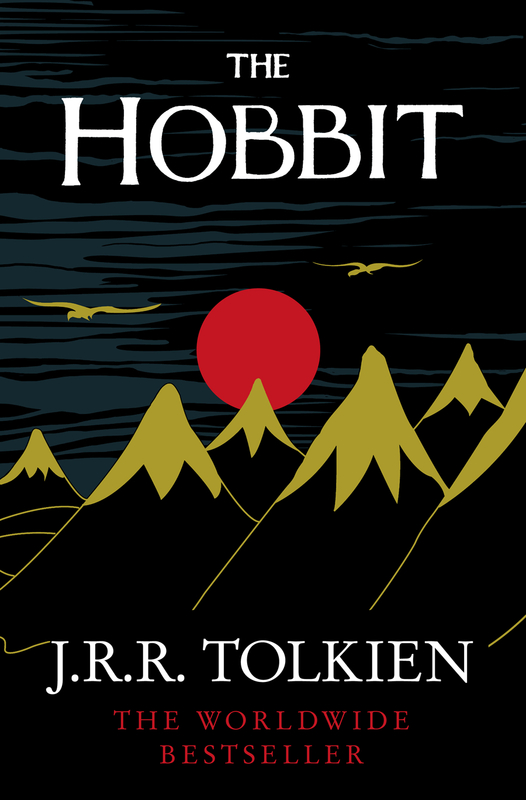 Ahh, lovely teasers, especially The Hobbit – ‘very puffed he was’.